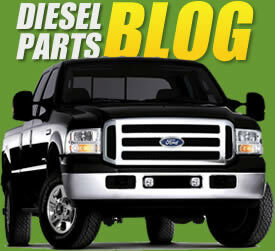 Tamerx.com is dedicated to providing the best Diesel Truck parts products available anywhere. We’re so confident our products will make a noticeable difference in your Diesel Truck that if any product doesn’t meet your highest expectations, return the product within 30 days for a full credit or exchange. 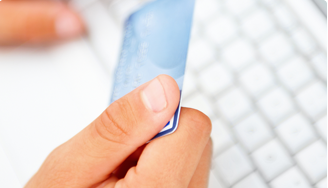 TamerX is dedicated to providing quality products at the most affordable prices on the internet. We strive to provide our customers with superior customer service making your online shopping experience fast, easy, and hassle free. 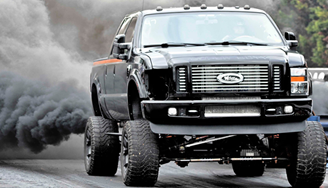 Tamerx.com is saturated with real Diesel Truck riders throughout the reaches of the company. From Customer Service, Order Fulfillment and Product Management, to Information Technology, Marketing and our Executives, passion for riding is well-represented at all levels. Here’s an opportunity to get to know several of our team members who also ride. Encryption technology that works with modern browsers including Microsoft Internet Explorer, Mozilla Firefox, Apple Safari, Google Chrome, and AOL's browser, so that only we can read a buyer's personal information. Made several purchases with Tamerx.com Ford 6.0L Powerstroke F250 Diesel HFCM fuel pump assembly . in the past . I am making this purchase because the quality of the merchandise was excellent while the price was a "wow". I've looked at local stores and was not satisfied with their cheap quality and high prices. I purchased 07 Ford 6.0L Powerstroke Diesel Billet Fuel Filter Capa few days before Christmas and got it just in time. I have redirected some friends on Facebook to TamerX because they always ask for a place to purchase tires. The tire specifically for my Diesel Truck was roughly $20 cheaper than other online sites. there is a variety to choose from as well. I am a very satisfied customer and will purchase more in the future.